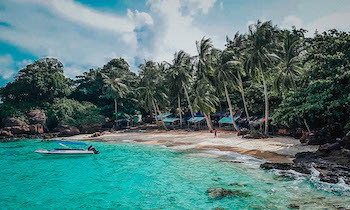 As one of the most gorgeous islands in Vietnam, Phu Quoc provides tourists with a ton of interesting things to do when traveling there. 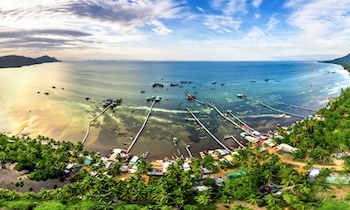 Bernhard Gruber – a visitor coming from Austria combine a lot into a short visit to Phu Quoc. For a long time, the motorbike is regarded as the best mean of transportation in Vietnam because the roads in Vietnam are mostly narrow and rough. 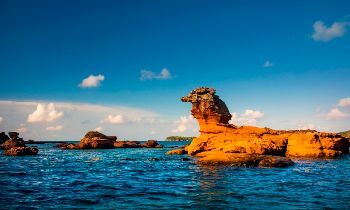 It can be said that motorbike riding is the best way to explore the pristine island of Phu Quoc in which you can admire the breathtaking scenery or immerse in fabulous beaches with cool breezes. With one, you can drive to anywhere you want, stop whenever you like, the motorbike is really a suitable choice to travel because you can control the traveling schedules instead of following the plan of tour guide. 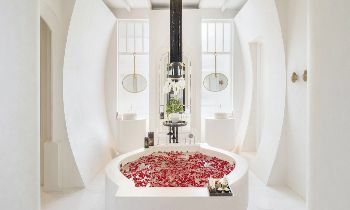 More than that, you will completely feel connected with nature that you will not have that experience when choosing a car as traveling transportation. Riding on the motorbikes gives you a chance to live on every single mile. 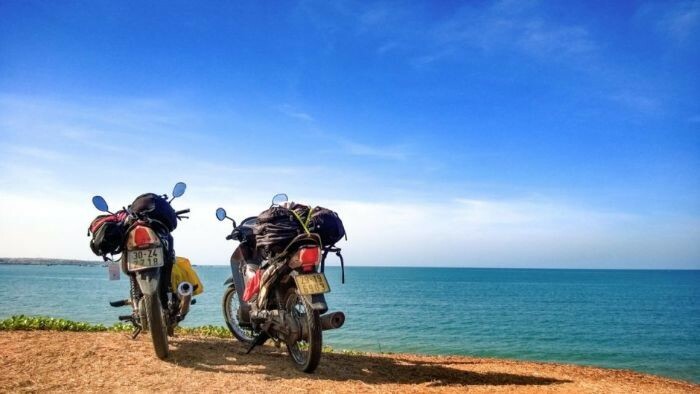 The best time to take a motorbike tour to explore the beauty of Phu Quoc is the dry season from November to March. At that time, the roads are dry because of almost no rain. If you are foreigners, it would be better to travel in a small group of at least two or three motorbikes with one experienced leader. You should do what the leader requires and stays close with your group to avoid getting lost. Phu Quoc has a variety of delicious seafood cooked in many tasty styles. From bamboo shacks hidden in groves next to the beach to glamorous restaurants in luxurious hotels, you’ll have plenty of mealtime options, but many tourists love to enjoy the rustic meals on the beach with the fresh ingredients. 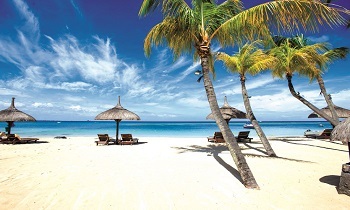 Stopping at a beautiful beach and enjoying your own space will be a memorable experience of your trip here. The seafood in Phu Quoc is fresh but the price is very reasonable. You can find here a lot of kinds such as lobsters, sea cucumber, squid, fish, etc. If you are traveling in a group, a picnic on the beach is such a great thing you should try in Phu Quoc. Let’s spend an afternoon when the sun is going down the horizon to do the great sea activities and prepare for a meal on the beach. In the romantic atmosphere of the evening on Phu Quoc beach, beside the warm embers stove is the rustling and scent of fresh seafood of Phu Quoc. Everyone enjoyed the delicious seafood while chatting with each other. 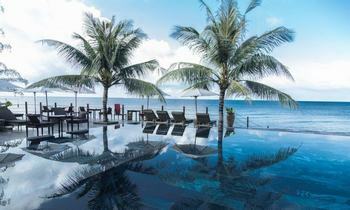 A guitar and love songs will be suitable in a romantic and poetic space like on Phu Quoc beach. It is a rare occasion where people can sit together and share each other's stories in life, thereby helping people connect more. At night, tourists can come to beach bars to have snacks or beer and make friends with other travelers. 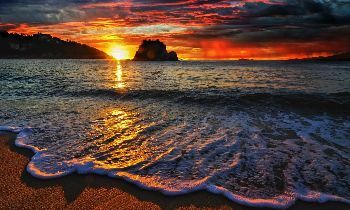 After that, you can take a walk along the beach with your beloved. Or night squid fishing is also an interesting activity. 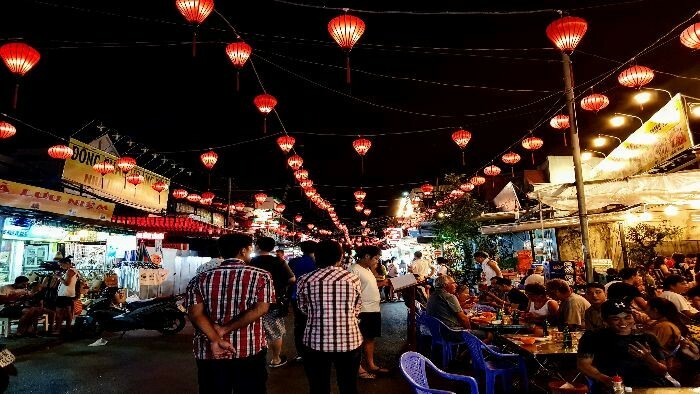 Dinh Cau night market is a familiar spot for tourists to enjoy the specialties of Phu Quoc. This market opens from 5 pm to 10 pm, but the crowdest time is from 7 pm to 10 pm when tourists and local people rush into the market to hang around and exchange the goods. The night market is a world of food where it offers a rich selection of local food at very reasonable prices. Let’s try the delicious dishes, enjoy the hectic atmosphere at the market and buy gifts for your friends and family. The night is the time the fishermen are about to go out the sea for a night fish catching. So, there are some travel agencies exploiting tours of fishing at night. The sea at night is scary but exciting for many people, it is such a memorable experience for those who would like to get new things during your trip. During the fishing trip, you can also enjoy the delicious squid right on the boat. The price of the tour is not expensive. 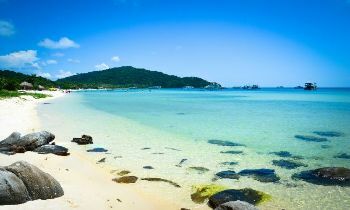 Ong Lang beach is located in the west of Phu Quoc. Walking on the smooth sand, enjoying the romantic view across the ocean, and soaking in the fresh ocean air, you definitely have an unforgettable night. 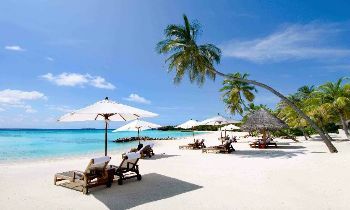 Then let’s visit one of the many restaurants and bars along the beach for a cold drink. 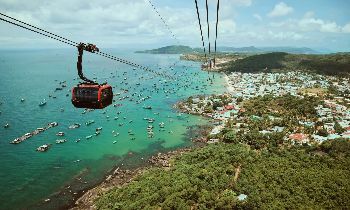 There is no shortage of exciting things to do when coming to Phu Quoc Island. All are waiting for you. What else are you looking for? 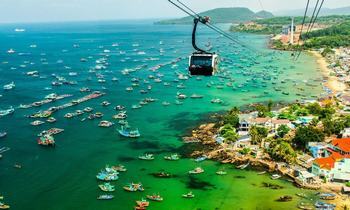 Take a Phu Quoc tour and explore why this pearl island is so attractive? 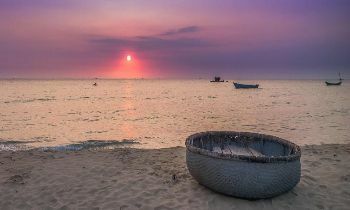 If you have any question about Phu Quoc tour, don’t hesitate to contact us. Thank you!